Android apps to help manage this stressful and chaotic time of the year are abundant. But here’s our list of the 10 best free apps for the holidays. It’s that time of year again! Whether it’s organizing a party, making shopping lists, or finding gift ideas, your smart phone can be a handy tool to help you with every task at hand. For Android users, there’s no shortage of apps made specifically for the holidays, from travel to shopping and even event planning. 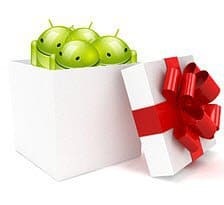 To get you started, here’s 10 of the most popular free and highly-rated Android apps for a fuss-free holiday. Wish is an online store with selected products that you can either buy, share or put in a wish list. Share wish lists with family and friends and never get a boring present again! Wish is also accessible online on www.wish.com. 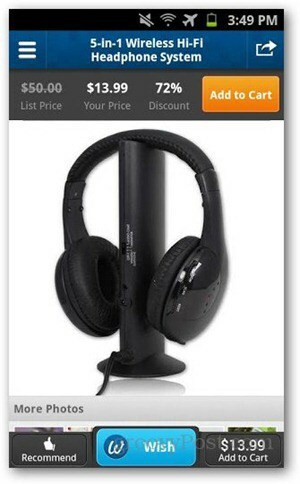 For easier calculations of discounts, Discount Calculator has got you covered. 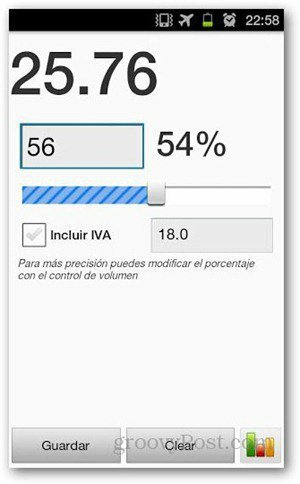 Simply enter the discount percentage and original product price and it should show you how much you’ll save. 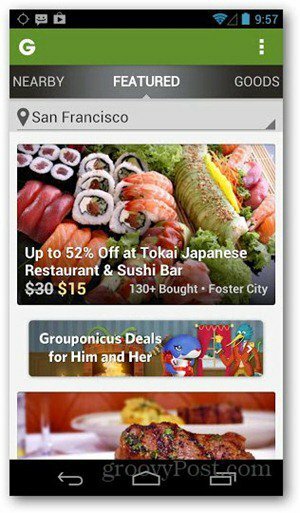 For coupon users, heavy or otherwise, this app allows you to purchase and redeem Groupons straight from your Android device. Stay connected with great deals from restaurants, spa services or fitness centers in your area – all while you’re on the go. 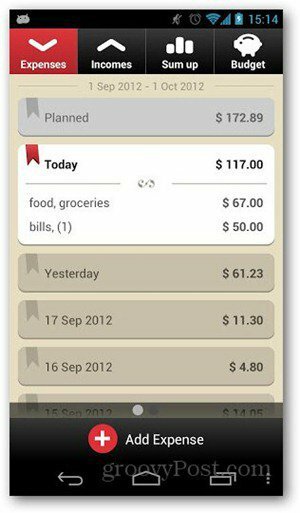 Manage all your shopping lists and have them organized with this feature-rich app. Listonic lets you create multiple lists, arrange items according to store alleys, and share lists with other Listonic users. What’s more, you can put in the price for each item and the app gives you a running estimate on how much you’ll pay at the counter. TripIt lets you enter all your travel details – flight times, hotel and restaurant bookings and all else in between. You can then access your travel plans on the go from your smart phone, or from www.tripit.com. 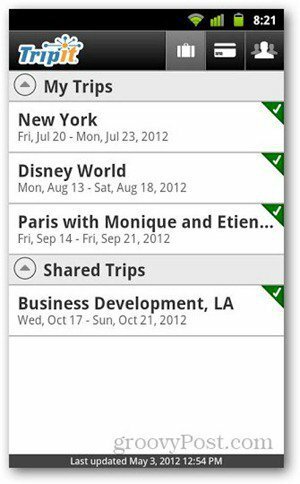 Additionally, you can find local destinations from a built-in map and add them to your itinerary in one go. Saambaa is a social planning tool that lets you create a plan and send it to your phone book contacts. Contacts who do not have the app installed will get the notification via text message. 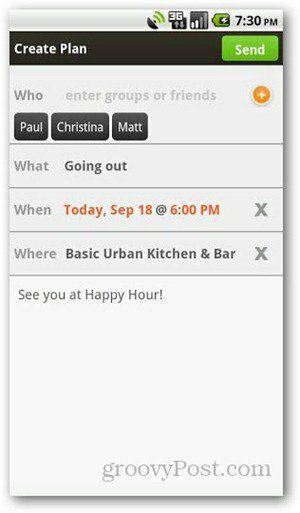 Saambaa also features event discovery with social sharing functions, so one can always get ideas on how and where to hang out. Feeling a bit nostalgic? Touchnote lets you create postcards from your phone’s photo gallery (or even from your Facebook albums) and it’s sent out as an actual post card. The service costs $1.49 per card and delivery can take 1-4 days to the US, UK, Australia and Germany. Be the best chef you can be – at least to your guests — with this very useful app. 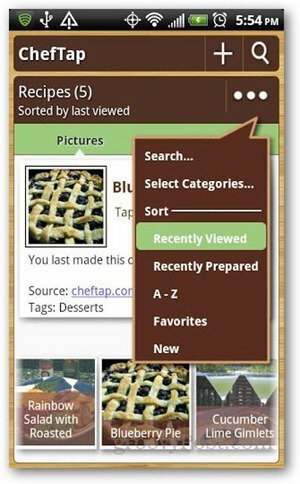 Search recipes online (Epicurious, Food.com, etc.) and import them to your device for easy reference. Gifted is a to-do list for gift-giving. 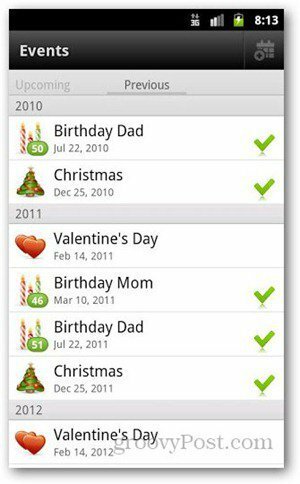 This app also tracks birthdays and other special events, sets reminders, and lets you scan product bar codes directly from the app. Track your gifts and avoid missing out on anyone in your family. This season may be an appropriate time for spending, but it doesn’t mean you lose track of where your money goes. 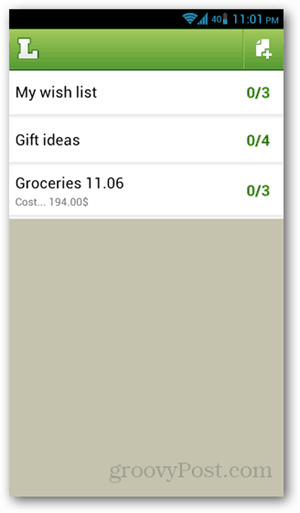 Toshl is a highly-rated expense tracking app that helps you manage your finances in an easy-to-use and fun interface. Holidays are fun, but they can be chaotic and stressful too. I hope these apps will help you enjoy more and worry less.